This week, we DJ Friday at Emporium Logan Square and Saturday in FOX BAR at Soho House. Join us, will you? As we look forward to another 10 years, we reflect on all the shows from the past decade. 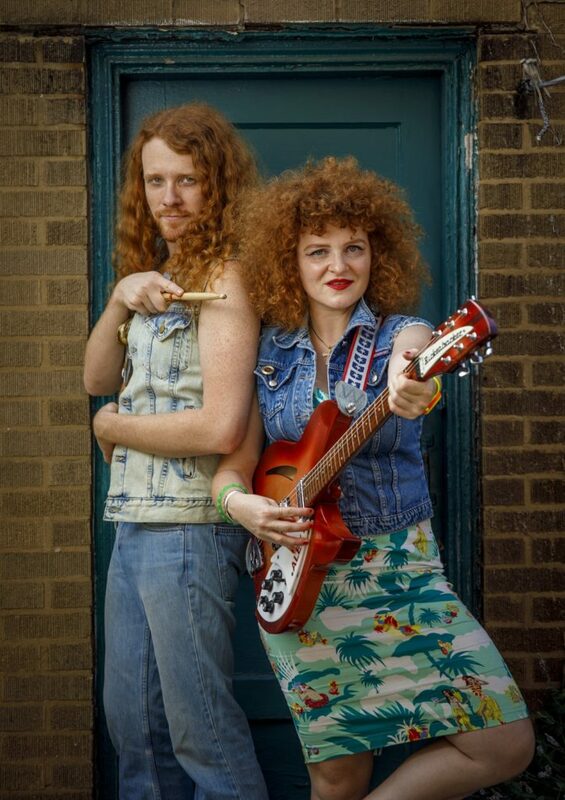 White Mystery at Music Garage in Chicago on July 20, 2009 for Disco Demolition. 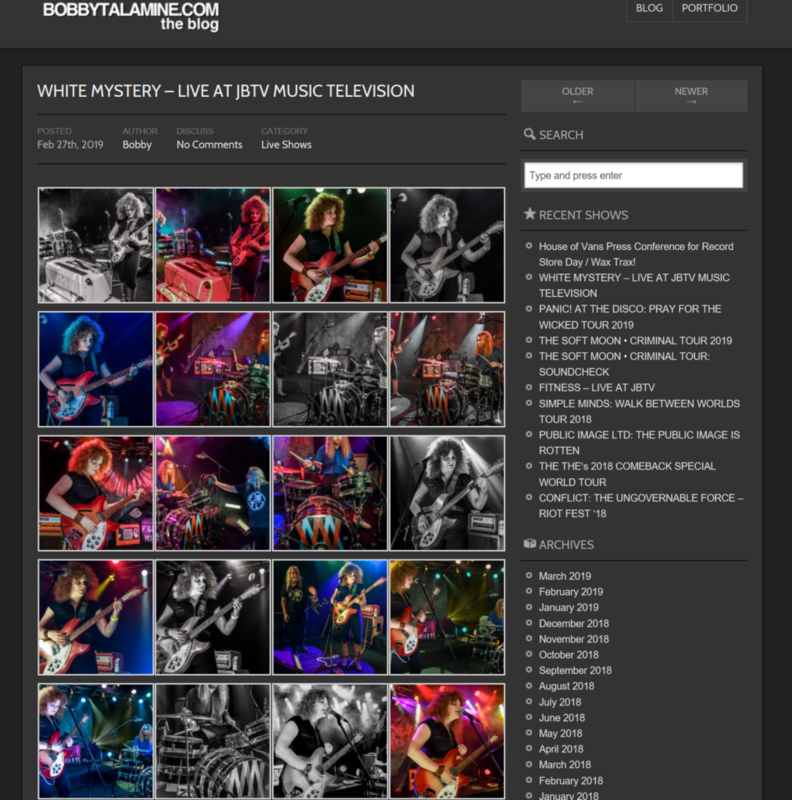 Tonight we DJ Ace Hotel 7pm-12am, and Saturday the White Mystery JBTV episode premieres on television!